Sunday, starting 4pm we’ll be displaying an intimate exhibit of prints from the comic book on the second floor of Egg. Prints and books will be for sale starting 4pm (and will be exhibited and for sale at Egg throughout March 2019). Starting 6:30pm that evening, TSLR & SITD will be hosting a few prompted writing and drawing collaborative exercises for guests. Snacks and drinks will be on sale all evening. Drink, write, & draw with us! 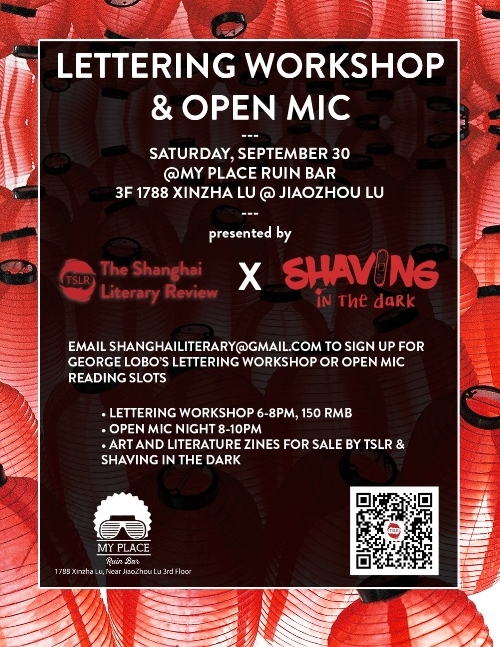 TSLR is proud to launch our first book of comics in conjunction with Shaving in the Dark and Unravel Shanghai. 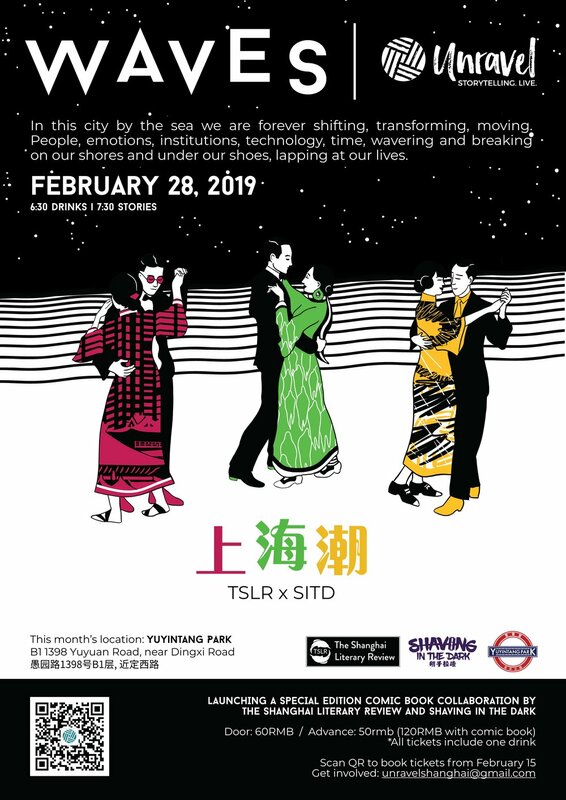 Tickets for the book launch will be released on February 15, and TSLR will also have some events in March to celebrate and sell our book around Shanghai. Wednesday, December 12, 2018. 7PM. Happy hour drinks - 100rmb for 3 drinks. The Shanghai Literary Review is pleased to be participating in Jululu Independent Book Festival 2018 in Shanghai this coming weekend. It will be the sneak peak debut of our forth issue, which includes works and interviews by Grace Yee, Lux Chen, Anthony Tao, Chang-rae Lee, Sara Hirsch, Vi Khi Nao, Janice Chan, Nancy Carranza, & many more. This will be your first chance to get your hands on our limited edition issue. TSLR's Editor in Chief Juli Min will also be presenting a free talk on the topic: Ten Steps to Publishing an Indie Journal on Saturday at 3PM at the bookshop's cafe corner. No RSVP required. We look forward to seeing you there! See the event's listing on Time Out Shanghai here, and to browse makers workshops (rsvp & fee required) that range from cartooning to book binding, visit the workshop sign up site here. TSLR's Open Mic night is back! Bring your best stories, essays, poetry to read to a supportive crowd on Wednesday evening. We will provide some writing prompts at the start of the night to help you generate material, which you are welcome to share if the spirit so moves you! We are excited to announce the launch of Issue 3. To celebrate, we invite you to join our party at Lychee (floors 2&3), with an hour of literary themed mixer activities from 7-8pm, where you’ll be able to meet your next BFF, BF, GF, BFFAF, frenemy. Come armed with your favorite book (but don’t be alarmed: the literary element is minimal). There will be live music to kick off the evening. Party and mingle from 8-10pm or get a Numerology and/or Card Reading, available from Gregory and Samantha (see below for details). They’re generously offering readings for the first half hour for free. Lychee’s Happy hour deal is 88rmb on a drink and snack from 7-9pm and 68rmb for two glasses of rose prosecco for ladies all night (no limit). The event is free. There’ll be copes of TSLR 3 for purchase for 100rmb, as well as the suite of past issues. Issue 3 includes translation of fiction by Xu Xiaobin, review of Eileen Chang’s Little Reunions, interview with poetry translator Eleanor Goodman, and more. The third time’s a charm. TSLR3 is our heftiest issue yet. Come help us celebrate it’s launch into the world as we celebrate an evening of unknown possibilities filled with new friends and new fortunes. TSLR with Unravel Shanghai. Location forthcoming. 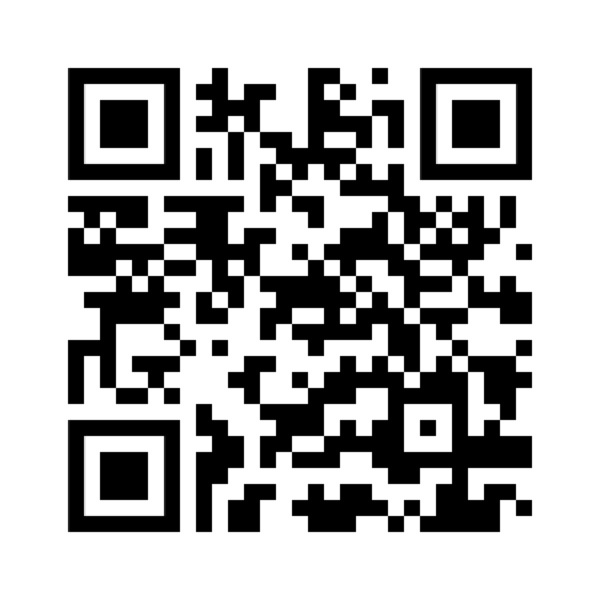 TSLR Presents Spit-Tunes in Collaboration with Spittoon Literary Magazine. Spit-Tunes, first launched by Spittoon Collective in February 2017 in Beijing, is an event where artists and bands from different genres are paired together to collaborate with writers and poets. For our April 19th rendition, the first in Shanghai, musicians and bands have selected the poets and writers they wanted to work with after an open call sent forth by The Shanghai Literary Review. After the partnerships were made, the musicians and writers worked together for a month to create a special collaboration song based on the musicians' and writer's individual styles. The result will be a night of poetry and music performances (each poet will read separately read works, and each musician/band will perform their music), as well as the debut performances of the original songs composed by each poet-musician pair. We look forward to seeing you there for a great night of hybrid artistic celebration. The Shanghai Literary Review is pleased to host a reading and discussion by Hong Kong writer Xu Xi, on her recent books Dear Hong Kong: An Elegy For A City (2017) and That Man In Our Lives (2016), and her latest role - Faculty Co-Director of the Vermont College of Fine Arts low residency International Master of Fine Arts (MFA) in Creative Writing & Literary Translation. The event will kick off with a reading by Xu Xi, continuing with a discussion about her work and writing life, and finally a discussion on writing programs at large and the VCFA writing program in particular. Writers and translators are highly encouraged to join and learn more about the international MFA, which accepts applications throughout the year. 6pm. Saturday, April 7, 2018. Admission is a one drink minimum, eligible for happy hour (buy one get one free). Food and snacks are available to order. Wine will be provided during the post-talk reception. TSLR will have a table with books and merchandise at Ladyfest Shanghai. 12PM Noon to Midnight, March 24, 2018. Specters, 1485 West Beijing Road. Open Mic Night @My Place Ruin Bar. Email shanghailiterary@gmail.com to reserve your spot. Please join us in New York at the Asian American Writers' Workshop to celebrate the release of our second issue. Readings by contributors will begin at 7pm, and admission is free. For more information please visit http://aaww.org/curation/tslrlaunch. Our August Open Mic will be August 5, this Saturday, 7:30pm, at Kartel. Also, Kartel has a nice happy hour deal every day until 8pm, so please arrive before then if you want to take advantage ^^. We'll have our magazines for sale on Saturday in case you missed our launch in July. Our Issue 1 Launch Party & Reading will take place on Saturday, July 1st, at My Place Ruin Bar, 1788 Xinzha Lu, Third Floor. We'll have magazines for sale, a few giveaways, readings from contributors, overseas contributors' videos, and of course, open mic. TSLR will be changing locations for our second open mic & reading, Friday, March 24, 7:30pm. We're excited to be hosting the event on the beautiful (and covered) rooftop of 8 Art Hotel on the Bund, located at 7 Yan'an E Rd, WaiTan, Huangpu, Shanghai. Come at 7:30pm to sign up for a reading slot, or email shanghailiterary@gmail.com to pre-reserve a slot. Please limit readings to 5 minutes, including introductory remarks. Original work only please.